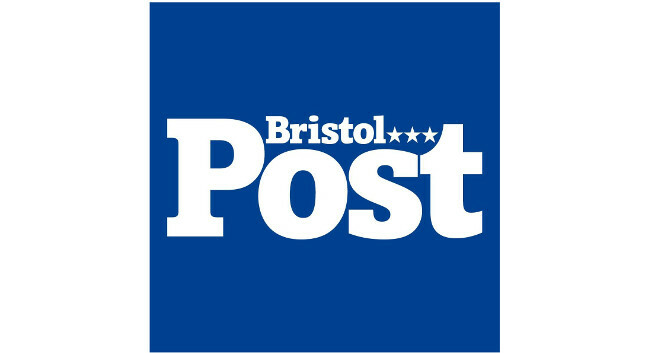 Bristol Post has appointed Sian David as digital editor of BristolLive. Sian is currently head of print and will start as digital editor on 25 February. She can be found tweeting @sianldavid.